While still many audio enthusiasts favor linear power supplies for their circuit, switching mode power supplies (SMPS) are used more and more. They have several advantages to linear power supplies. Not only are they usually more efficient, but also the switching frequency can be far outside of the audible frequency range. Even though you can use the circuit diagrams in the data sheets of available ICs, you might want to learn a bit more about this kind of circuits. In this case, the Coursera course “Introduction to Power electronics” is the right course for you. The course started today and you can attend for free. We are developing audio hardware for the Raspberry Pi. One issue here is the quality of the power supply on the 5V and 3.3V voltage rails. A high quality power supply is a critical aspect in audio circuits. The Raspberry Pi hardware is quite challenging for a power supply, let’s see what happens with different power supplies. You can easily see, that the quality of the Nokia power supply is really bad. The Apple power supplies have a good reputation and looking at the oscilloscope picture you can see, that the signal is a lot cleaner. The Quality of an external lab power supply is still better – but it is also much more expensive and very bulky. Also the voltage is different. But this is not a problem, if the voltage itself is stable. But what happens, if the Raspberry really runs under load. To stress the system, we transferred files to the Raspberry using SSH. This brings load to the CPU, the network controller and the SD card. The cheap Nokia adapter is worse than before, the voltage drops and peak-to-peak swing further increases. The Apple power supply looks good. 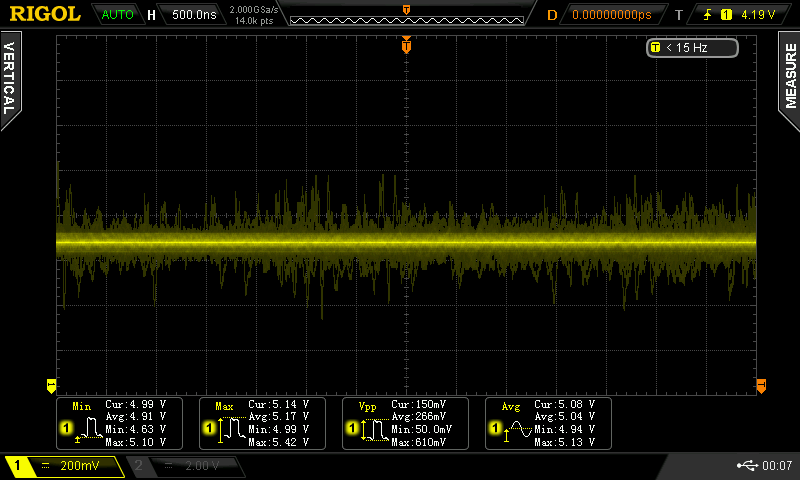 But having a closing look at the data, you can see, that the voltage dropped a bit. The Manson lab power supply have no problems at all driving this load. Conclusion: If you want to produce high quality sound on the Raspberry Pi, you should not use a cheap 5V/1A power supply. Update 14.10.: We did some more research on noise sources. Check out what we found out about networking. 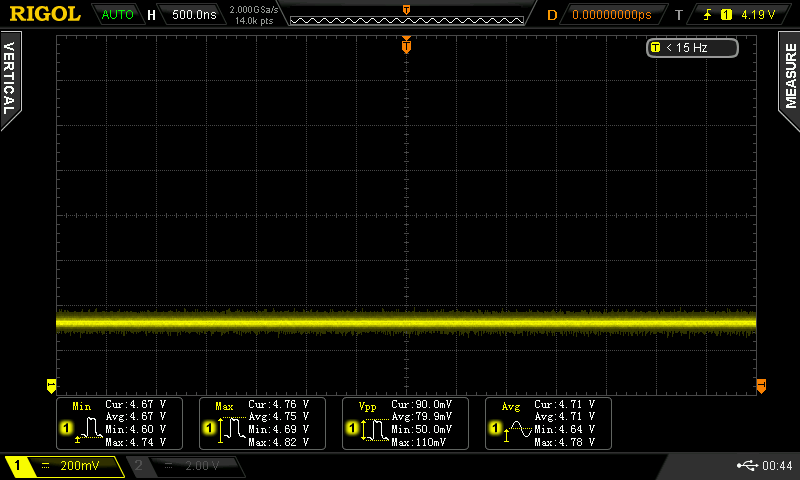 This entry was posted in Projects and tagged oscilloscope, power supply, raspberry pi on September 18, 2013 by Daniel. This entry was posted in Finished and tagged diy, electronics, power supply, voltage regulator on August 25, 2013 by Daniel. We’ve updated the Shunt regulator page. It now contains a link to the original design from Klang & Ton and the list of all parts needed to build this circuit based on our design. 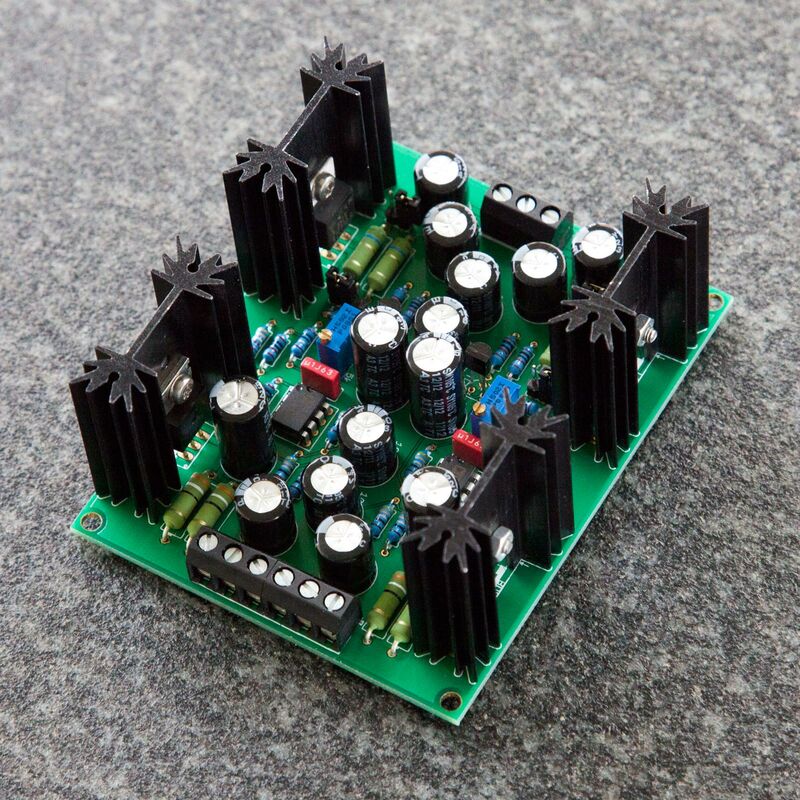 Still looking for a shunt regulator power supply for your audio circuits – check it out! For a complete power supply you will need an additional rectification and smoothing circuit and a transformer with dual secondaries. This entry was posted in Finished and tagged diy, electronics, power supply, shunt, update on August 10, 2013 by Daniel. 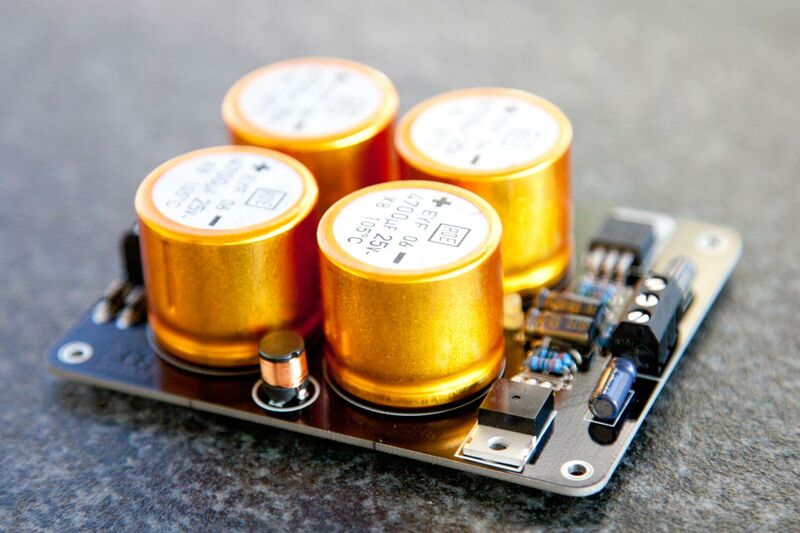 Do-it-yourself audio enthusiasts love power supplies. Large capacitor banks, complex voltage regulators, shunt regulators – the bigger, the better. You will find also some power supplies of this type in our shop. But do you really need them? Many modern circuits have a relatively good power supply rejection ratio (PSSR). The better the PSSR, the smaller the impact of a noisy power supply to the output. Note that PSSR is not a single value, but depends on the frequency. For audio circuits the most imports frequency range is the audible range from 20Hz to 20kHz. However, even frequencies outside this range can have an impact on the audible performance. Do you know what is the impact of power supply noise to your circuit? Often you do not know this. While SPICE simulations might help, the reality is often different? Why? Because a real-world PCB is different from an ideal Spice simulation. There are lots of parasitic capacitance and inductance that you do not model in a Spice simulation. Therefore it is always a good idea to test effects of the power supply on the real circuit. But how do you do this? Injecting noise into the power supply can be done with an modulated power supply. What does a modulated power supply look like? Basically it is a simple summing amplifier. You could even use an audio power amplifier as a modulated power supply. However these devices are not designed to provide DC. Often you will find DC blocking capacitors inside. Even without these, Hi Fi amplifiers are not designed to provide a continuous DC current. This could result in damages of the amplifier. Also Hi Fi amps are not good in amplification of higher frequencies. Therefore we will build our own symmetrical modulated power supply. We found a nice design at the Defense Electronics website. This design includes even a function generator. 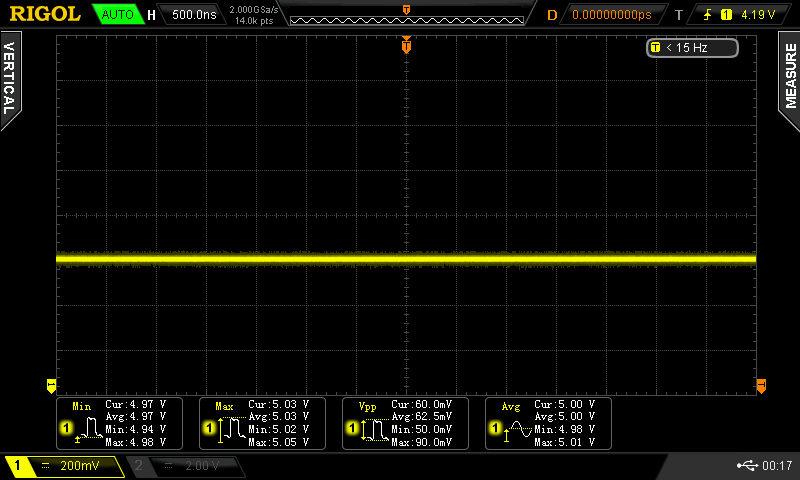 In the first step we will not include a function generator, but add the AC overlay from an external input. This entry was posted in Projects and tagged diy, modpower, power supply, pssr, simulation on August 7, 2013 by Daniel. LT1963/LT3015: These ICs from Linear technologies are relatively expensive in low volumes. It looks like an interesting device for do-it-yourself use, because it is even available in TO220 packages. TPS49xx/TPS30xx: This pair can be a nice replacement for the 150mA LM317T/LM337T. They are not too expensive, therefore you may even use more multiple devices of you need more than the 150mA. One specific use case is using them as regulators after a switched mode power supply. However there is one disadvantage for DIY use: They come in a 0.65mm pitch MSOP package. But even these devices can be soldered without a reflow oven. Check out Daves EEVBlog for a tutorial how to do this. This entry was posted in Hardware and tagged component, power supply, voltage regulator on July 27, 2013 by Daniel.